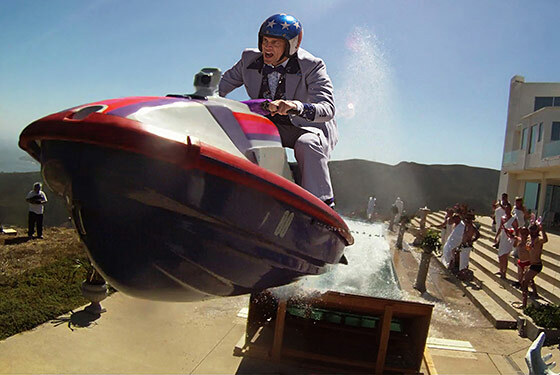 What’s Your Favorite Jackass Stunt? The guys behind the Jackass franchise have pulled so many stunts on film and on each other, they can’t even raise their arms in public for fear of getting their nuts whacked. So tell us: With so many to choose from, what’s your favorite?